an Ipswich native who was born in Beverly, MA, started drawing during the Roosevelt administration. 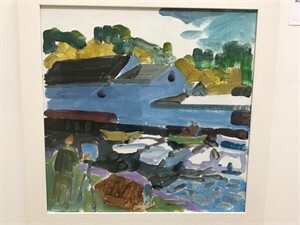 He spent twenty years learning the fundamentals of seeing and painting from his grandfather Cape Ann painter Charles Hopkinson. He studied figure drawing for four years with Morton Saks, and art history for eight years in college and graduate school. 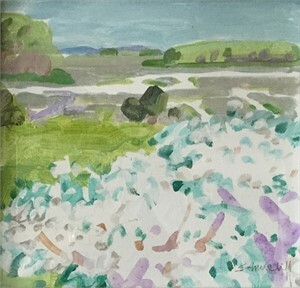 View more of Charles Shurcliff on our marketplace. 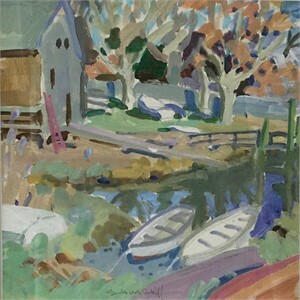 Charles Shurcliff an Ipswich native who was born in Beverly, MA, started drawing during the Roosevelt administration. 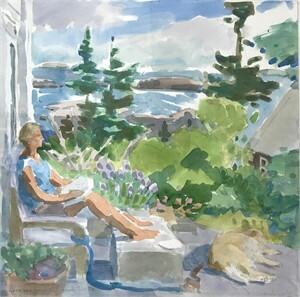 He spent twenty years learning the fundamentals of seeing and painting from his grandfather Cape Ann painter Charles Hopkinson. 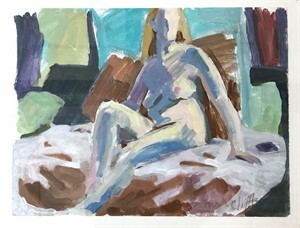 He studied figure drawing for four years with Morton Saks, and art history for eight years in college and graduate school. 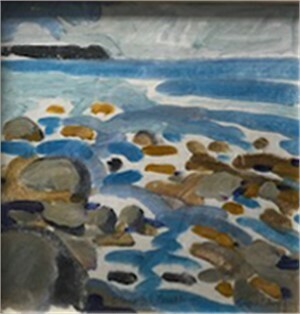 View more of Charles Shurcliff on our marketplace.